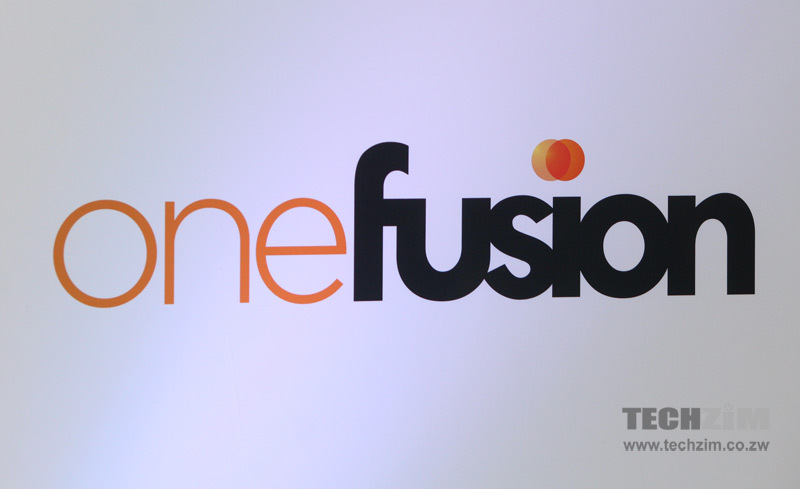 Earlier tonight local mobile network operator NetOne launched its new integrated prepaid package called OneFusion. The service gives subscribers a comprehensive plan that has bundles for on-net and off net minutes, data, SMS, WhatsApp, Facebook and Twitter bundles and international minutes (for some of the plans). Please note that the OneFusion packages were updated. See this new article for the latest bundles packages. It is available for all NetOne prepaid subscribers and will run parallel with other NetOne packages under the EasyCall banner. It can be accessed by dialing *400# and the plans range from $5 to a $200 package. It also comes with loyalty cards whose points can be redeemed in the form of discounts at partnering organizations like African Sun, Chicken Slice, Edgars, Air Zimbabwe, Pablo’z, News Cafe Pick n Pay, and Engen. According to the NetOne, OneFusion is meant to provide subscribers with a way of controlling their spend on communication by using an all-in-one service that can cater for all their needs. 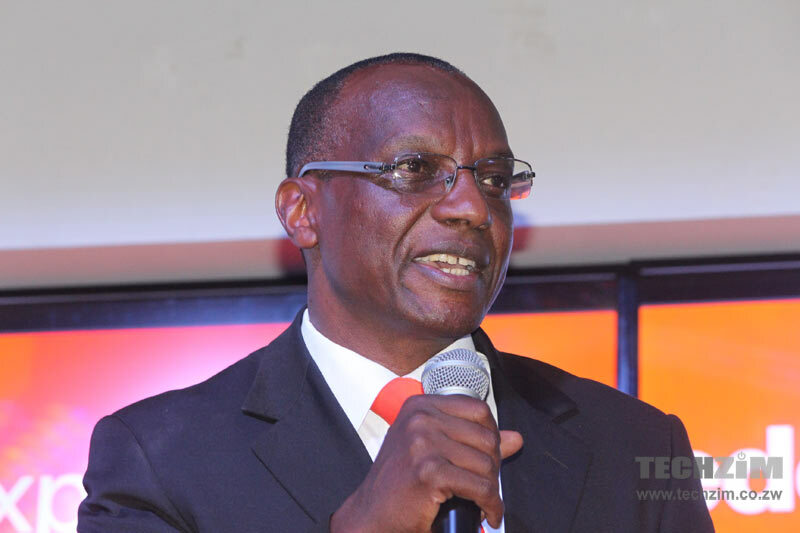 The CEO of NetOne, Brian Mutandiro spoke briefly of the operator’s plans to rise to the top of local mobile telecoms in 2 years with the OneFusion package ushering in a new era at NetOne. Why is data so expensive to access still with the introduction of smartphones. $20 and receive only 75mb that can easily get used up in a day with all apps running, 1gb should be the minimum on offer. Taura hako Jahman. This is crap. People don’t need that much onnet calls anyway. How many people do you know who have netone numbers, I make more Zol calls than to people vekuNetone. I haven’t called any netone person this year uku tave munaJune. I totally agree with Jahman, the data packages should start at 1gb and some options for unlimited calling for certain packages. jahman, NetOne has superb data bundles already on offer and the One Fusion as a combo gives distributed benefits. That is fine. You can get no better deals anywhere!! guys are you aware that that extra data is only valid on day off purchase till midnight. i found out the hard way. i was trying to make it last when at midnight i received the notification that the data has expired. makes less sense i know but that’s the way it is. Personally would opt for a plan with a bias towards data not voice calls & sms. I would jump into a plan with abv a gig in data, i dont mind abt any other. Guys complaining about this promotion, are any other MNOs offering better deals? even if this was the best deal available across all MNOs, still yakadhakwa! I honestly don’t see how this will help NetOne, as long as they keep focusing on voice calls and sms it ain’t gonna work, we’re living in a digital world, it’s all about data nowadays, 75Mb for $20 is nothing but a joke! Browse for as low as $1.00 for 350mb, $2 for 800mb and $3 for 1GB between 10pm and 6am with the Telecel night Bundle. Dial *470# to subscribe. $2 for 1GB, $1 for 300mb, $0.50 for 60mb all day any time this winter with the Telecel Daily data Bundle.Dial *470# to subscribe. So in other words, i buy a telecel and keep it in my smartphone, on whatsapp i stick to my old Econet number then NetOne ichigara mu mbudzi? It kind of boils down to that if you do the math. Speeds and connectivity are relative and generally not much distinction between the 3 MNOs (4G or not, given value). I remember someone unsuccessfully trying to test speeds at various locations. The data proponent is disappointing. I have been using this package for a week and i noticed that it takes it uses up the straight data 1st before switching over to the bundles. Very disappointing. It would have been joyous music if they announced that they have introduced larger 48 hrs bundles preferably a 1GB and/or 2Gb bundles but not this voice nonsense?? The data component on these packages is rediculous to say the least but over and above that in my case I would like to know what specials are on offer for those on contract lines. Just went through the figures again and i keep on wondering, how did they announce those figures in public ! i mean that audience full of…. i saw some are comedians, i guess to spread the word,,,but what word? That with USD$5 you get 15MB of data?..And you only need to add another 5 bucks to earn an extra 15MB …WOW what a deal, and also an event to splash out some money. I’m not complaining, i’m surprised. I see the unlimited social app but where is you tube? i would for MNOs and even Telone to Zero rate youtube in their data offerings but then again THIS IS ZIMBABWE!! !